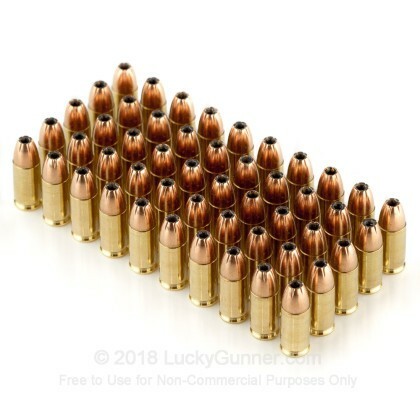 Need some defensive carry rounds? Since 1926, Magtech has manufactured its own components, bringing their customers full quality control over every stage of the manufacturing process as well as the final product. 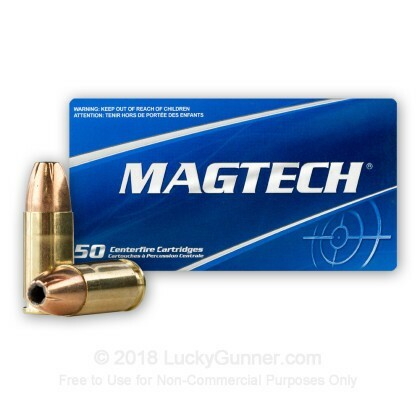 Their goal is to market the best ammunition in the industry. Each cartridge is assembled using the highest quality components for absolute reliability. Sport ammunition was designed for shooters looking for accuracy, reliability and exceptional performance, round after round. 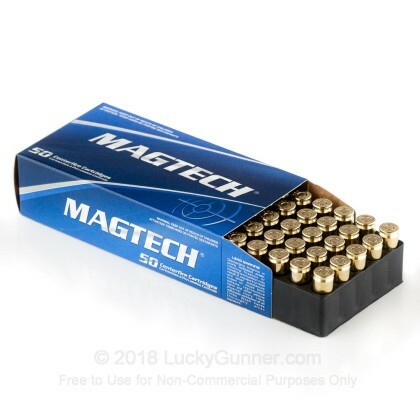 This ammunition is new production, non-corrosive, in boxer primed, reloadable brass cases and is great for a defensive round. 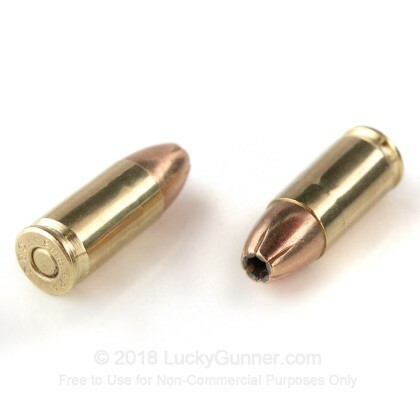 Please note that these 9mm rounds are +P+. This means they are a higher pressure (hotter) round. This round can be unsafe to use in firearms that were not designed for the use of higher pressure rounds (especially older firearms). 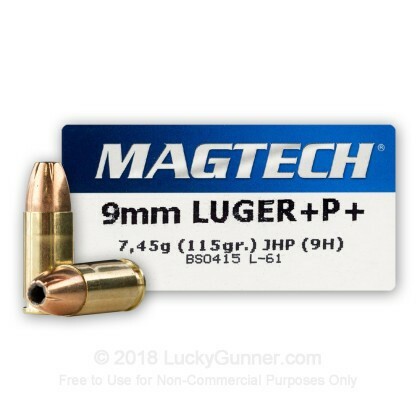 Please verify with your firearm manufacturer that your handgun can safely fire at these higher pressures before purchasing. This round will take care of business..."Quick, Fast and in a Hurry". 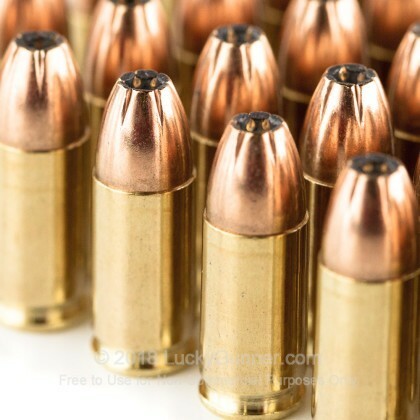 I shoot 9MM ammunition almost exclusively these days. Should you find yourself in a situation where you need to put something with four legs, fur, lots of teeth and a BAD Attitude down...this is your round. I grant you this doggie was under 100lbs. and at close (too close) range, but one round allowed me go home to my family without a scratch (a large adrenaline dump, but unscathed). Now I always have a full magazine with one in the pipe of my Glock 19 when I'm "takin a walkabout" in any woods. Better to have and not need than...well...you know how it goes.